For more than thirty years, generations of area families have turned to our family practice for comprehensive general dentistry and oral health care. Now in our own second generation, we continue the tradition, upholding the highest standards in dental care for every member of your family, helping to establish good dental habits for life. Dental health is a reflection of general health. Your annual oral exam is an opportunity to detect indications of other systemic conditions. Twice-yearly cleanings and checkups increase your chances of early detection of certain diseases in addition to assuring a bright and healthy smile. Drs. 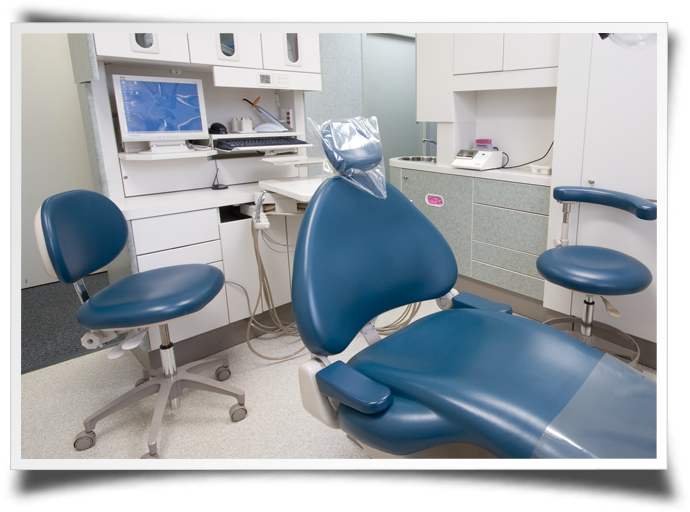 Ward & Vaudry can address all your dental concerns. 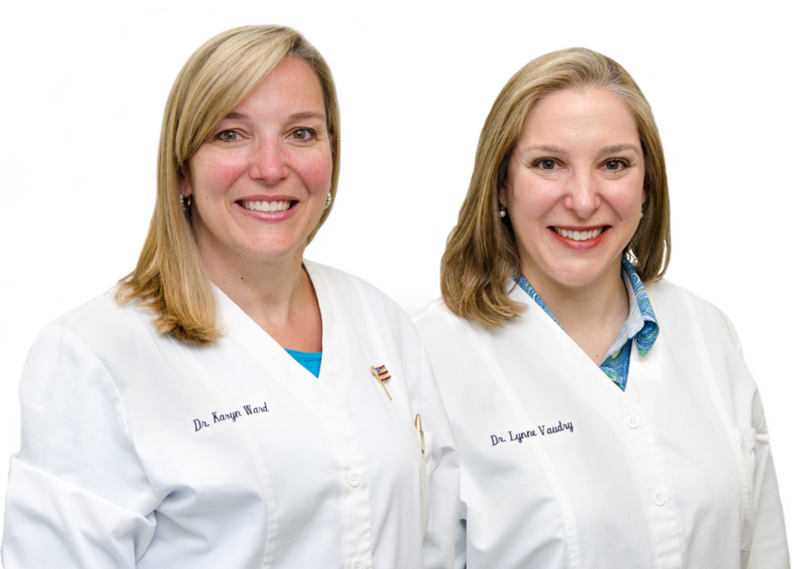 Our professional team of doctors, hygienists and administrative staff are ready to provide routine comprehensive care in a comfortable, friendly setting. Using the highest dental standards and the latest dental and computer technology, we bring genuine understanding and dedication to families who entrust their dental health to our care. If you're looking for a dentist in the Lincoln / Cumberland / Northern RI area, we'd love to meet you! Please review the information below, then call our office at (401) 333-1554 to setup your first appointment. Drs. Ward & Vaudry are a participating provider for Delta Dental and Blue Cross. We also process claims for Aetna, Cigna and MetLife among others. Drs. Ward and Vaudry accept payment by cash, check, credit cards and the Care Credit payment program. 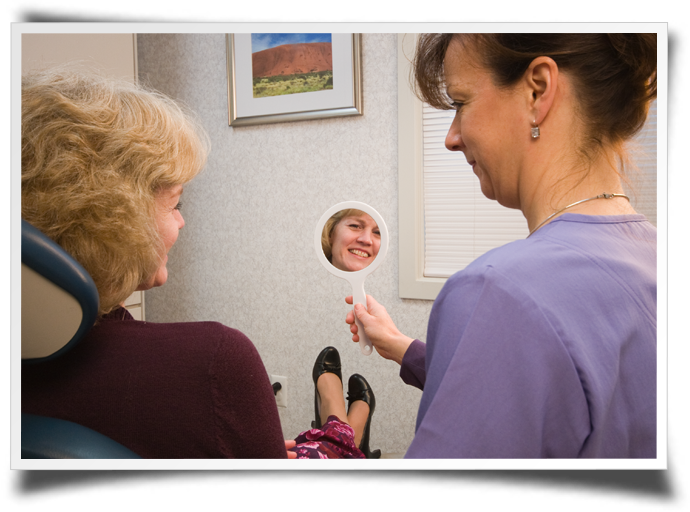 Get answers to common dental health questions asked by our patients - download our FAQ Sheet.